Happy Family Coaching helps us understand how our minds work, so we can make peace with Reality. 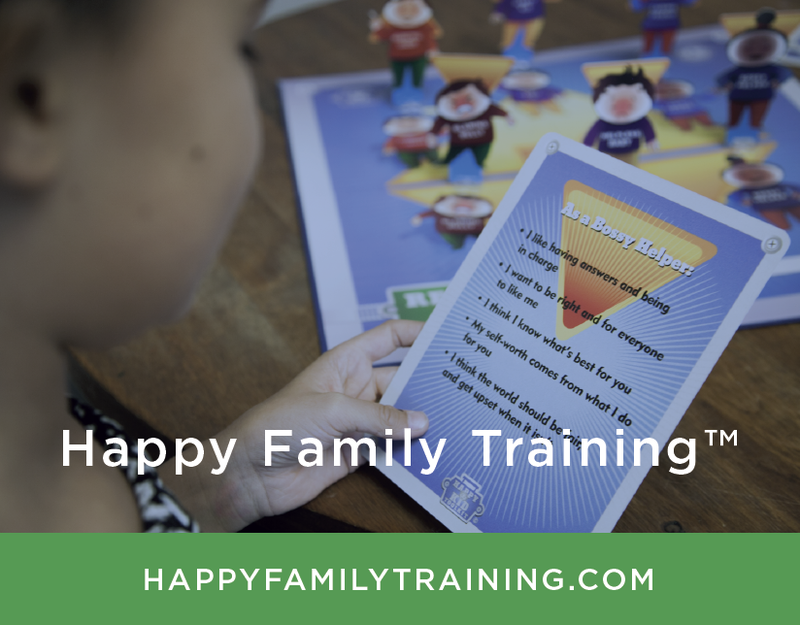 Individual sessions provide insight into how Happy Family Training™ works in daily life. Happy Family Coaching can make relationships in our families, classrooms, churches and workplaces healthier and brighter. Group coaching, bible study and community wellness classes such as yoga, meditation, parenting and healthy living, are all ways to connect, be encouraged, and grow spiritually, physically and mentally. I have found that when it comes to parenting (ourselves and others), it takes a village (community). Do you have a village? 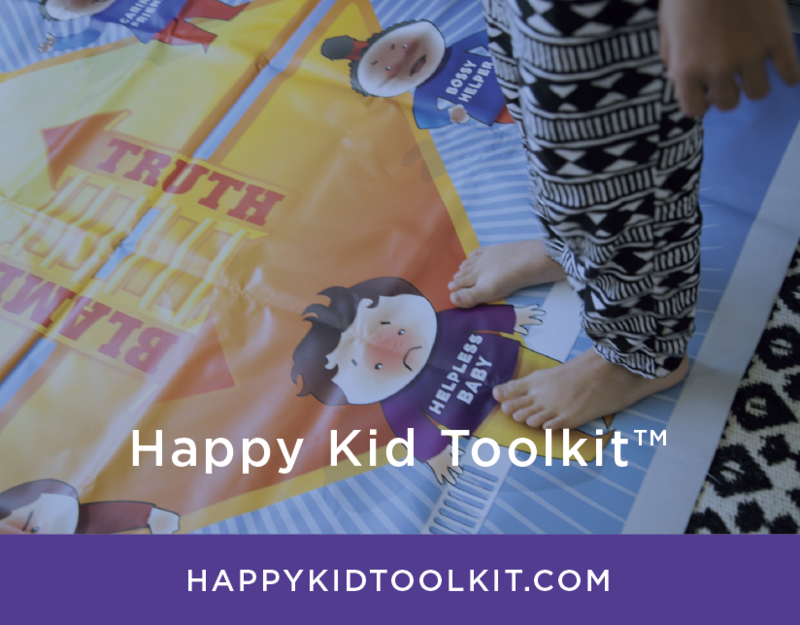 Find out how the Happy Family Training™ and the Happy Kid Toolkit can be incorporated into your therapy or counseling work. Happy Family Coaching can bring a renewed sense of balance and growth to your school. Together, we'll help your students feel better, and treat each other better, too. This is a two-hour training session for Educators, with optional 30-minute role-play session for students. Reality Formula™ in The Workplace seeks to create a Happy Workplace and happy employees. We teach a Reality-based model that helps organizations move away from the usual blame-centered approach, and instead use work conflicts as opportunities for growth and refinement. for large office and corporate Happy Workplace Coaching.